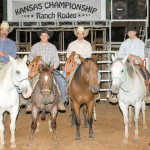 Don’t miss the annual Kansas Championship Ranch Rodeo, featuring working cowboys competing in events much like the day work on their ranches. 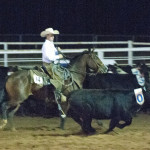 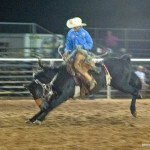 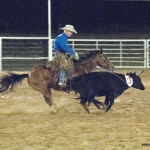 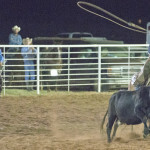 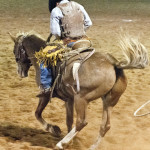 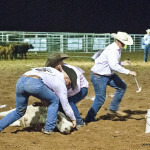 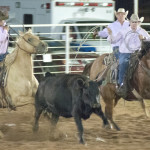 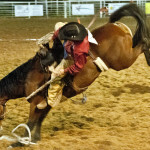 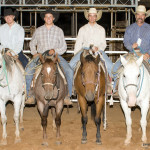 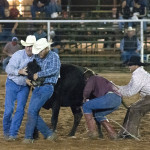 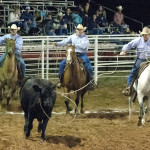 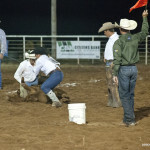 The events are Friday and Saturday, September 27 and 28, and the rodeo starts at 7:30 p.m. both nights. 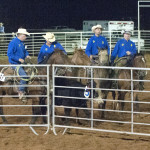 New this year will be activities for kids before Saturday’s rodeo. 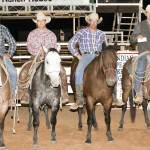 At 6:30 p.m. Saturday, children 5 and under will compete in stick horse races. 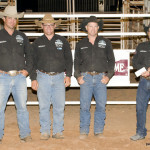 A belt buckle will be awarded to winners of each age group. 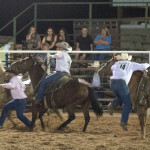 Following the stick horse races, children 12 and under will rope dummies. 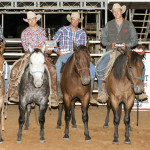 A belt buckle will be awarded to winners of each age group. 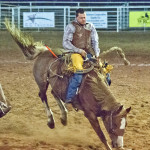 Snyder & Woolfolk Comanche Co.
See saddle makers, bit and spur makers, western décor, fashion and ranch trade. 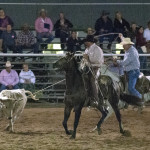 KCRR is a committee of the Medicine Lodge Peace Treaty Association, annually working to build funds for the future of the MLPT. 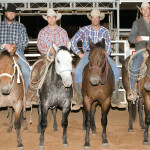 Tickets are available in advance and at the gate. 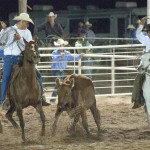 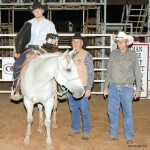 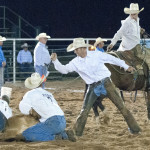 The World Championship Ranch Rodeo is a fundraiser for the Working Ranch Cowboys Foundation, which is for working ranch families in need of crisis and scholarship. 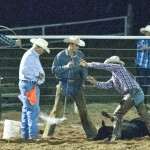 Crisis is for illness or health/medical needs, a work related accident or natural disasters. 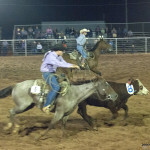 Scholarships are presented to high school seniors for college or vocational schools and can be applied for again for graduate schools.